President Nana Addo Dankwa Akufo-Addo has appointed Mercy Yvonne Debrah-Karikari as Secretary to the Cabinet. Her appointment took effect from February 14, 2017. Karikari becomes “the first woman in Ghana’s history to hold this position”, a statement signed by Director of Communications at the Presidency, Eugene Arhin said. 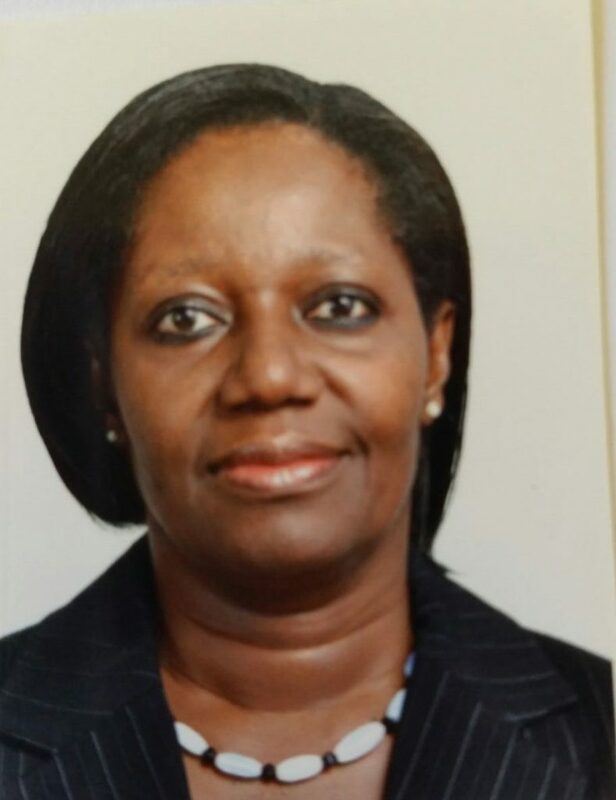 Ambassador Mercy Yvonne Debrah-Karikari is a career diplomat, and, was until her appointment, Ghana’s High Commissioner to Australia, with concurrent accreditation to New Zealand, Fiji, Papua New Guinea and other countries in the Pacific region.